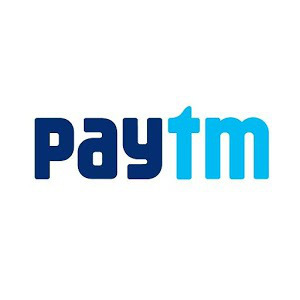 Paytm Wallet offer, Loot offer from paytm, Get 50 Extra Cash on Paytm for adding Rs. 1000, Paytm Wallet offer January 2016 add money Rs. 1000 and get Rs. 1050 + 1000 Gift Voucher. Paytm New Offer Add Money Rs.1000 on Paytm Wallet and get Rs. 50 Extra Cash + 1000 Gift Voucher. You will get Rs. 50 Extra. So, you can get Instantly Rs. 1050 on Paytm wallet. Plus You will get 25% off Gift Voucher from Paytm. 1. Applicable for all transacting users on marketplace transactions. 2. This code will be valid for minimum transaction of Rs.299. 3. This code comes with a validity of 4 times use per user. 4. This code is applicable for only shopping. 5. Code validity; effective 12th Jan, 2016 till 31st Jan 2016, 2359 hrs. 6. Applicable on Paytm Web/Mobile App.User can only use Paytm Wallet for transactions. 7. Code should not be applicable on gift cards and gold coins.